James MacMillan CBE will take up a part-time professorship in ITIA, conducting workshops and working with research students. 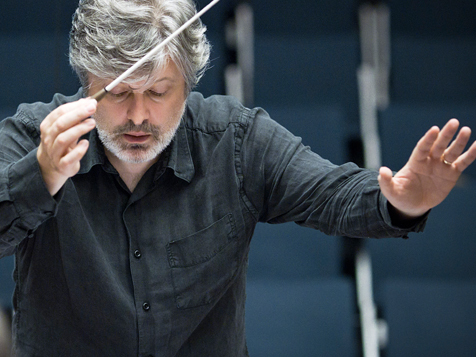 James MacMillan is one of Scotland’s most accomplished and honoured classical composers and conductors. 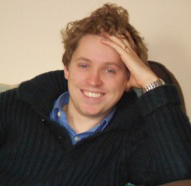 Dr George Corbett will join the permanent, full-time staff of ITIA as Lecturer in Theology, Imagination and the Arts. Dr Corbett currently holds a prestigious Junior Research Fellowship at Trinity College, Cambridge. He specialises in the literature and thought of the medieval period, with a particular focus on Dante, on whom he has recently published Dante and Epicurus: A Dualistic Vision of Secular and Spiritual Fulfilment. Dr Corbett is also director of CEPHAS (Centre for Philosophy and Scholastic Theology), which runs weekend courses and seminars on Thomistic thought. Dr Natasha O’Hear will take up a part-time lectureship in Theology & Visual Art, contributing to ITIA’s M.Litt. programme and supervising Ph.D. students working in the area of visual art. Dr O’Hear specialises in artistic interpretations of the Book of Revelation. She completed a PhD on the subject at Oxford University in 2008 and this led to her first monograph with OUP in 2011 Contrasting Images of the Book of Revelation in Late Medieval and Early Modern Art: A Case Study in Visual Exegesis. She has also published several articles on the subject. 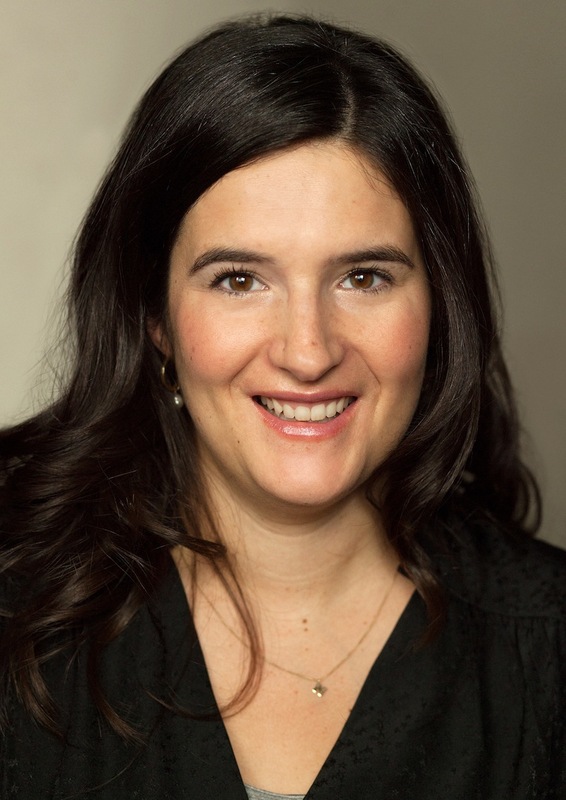 Having formerly held a Lectureship in New Testament Theology at Worcester College, Oxford, she now teaches at Burlington Danes Academy in West London. Posted in News on April 7, 2015 by Judith Wolfe.